Here you have a list of opinions about Middle Persian and you can also give us your opinion about it. You will see other people's opinions about Middle Persian and you will find out what the others say about it. Middle Persian or Sassanian is the Middle Iranian language/ethnolect of southwestern Iran that during Sassanid times (224–654 CE) became a prestige dialect and so came to be spoken in other regions of the empire as well. Middle Persian is classified as a Western Iranian language. It descends from Old Persian and is the linguistic ancestor of Modern Persian. The native name for Middle Persian (and perhaps for Old Persian also) was Pārsīg, "(language) of Pārs". The word is consequently (the origin of) the native name for the Modern Persian language—Fārsī. Middle Persian is primarily attested in the post-Sassanian Zoroastrian variant of the language known as Pahlavi, which originally referred to the Pahlavi writing system, and that was also the preferred writing system for several other Middle Iranian languages. Aside from the Aramaic-derived Pahlavi script, Zoroastrian Middle Persian was occasionally also written in Parsik, which uses the Arabic abjad, and in Pazend, a system derived from Avestan that, unlike Pahlavi, indicated vowels and did not employ Aramaic logograms. 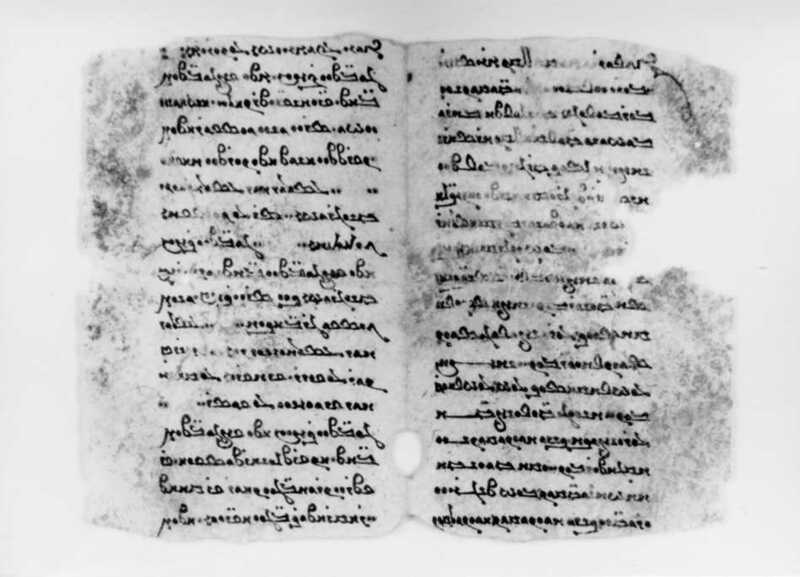 Manichaean Middle Persian texts were written in Manichaean script, which also derives from Aramaic but in an Eastern Iranian form via Sogdian. The ISO 639 language code for Middle Persian is 'pal', which reflects the post-Sassanid era use of the term Pahlavi to refer to the language and not only the script. In the image below, you can see a graph with the evolution of the times that people look for Middle Persian. And below it, you can see how many pieces of news have been created about Middle Persian in the last years. Thanks to this graph, we can see the interest Middle Persian has and the evolution of its popularity. What do you think of Middle Persian? You can leave your opinion about Middle Persian here as well as read the comments and opinions from other people about the topic.